We hope you all have successfully applied for the TNUSRB Tamil Nadu Constable well before the last date for applying TNUSRB Tamil Nadu Constable 2017 which is on Feb 22, 2017. Nearly 10.5 Lakh candidates applied for Tamil Nadu Constable Grade II 2017 this time. The total TNUSRB Tamil Nadu Constable vacancy for this year is 15711. TNUSRB Tamil Nadu Police Constable Exam Date is published in the notification is 21 May 2017. 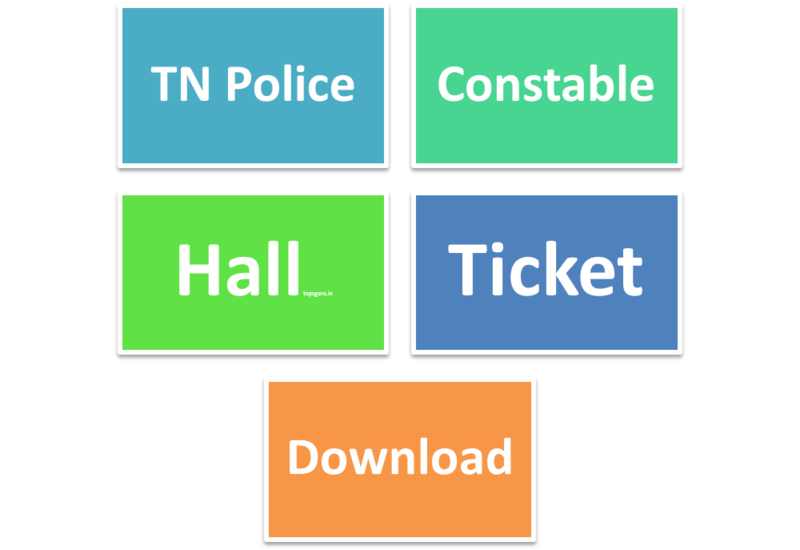 When you can Download your TNUSRB Tamil Nadu Police constable 2017 Hall Ticket? TNUSRB Tamil Nadu Police Constable 2017 Exam Hall ticket is expected to be published in the Month of May 2017. The hall ticket of all eligible candidates will be uploaded in the official site of TNUSRB. 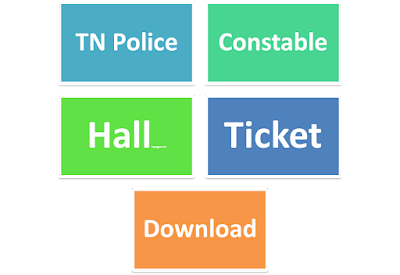 The Exact link to download your TNUSRB Tamil Nadu Police Grade 2, jail warden 2017 hall ticket will be updated below to download easily. Latest: TNPSC Police Constable Hall Ticket Published Download Soon. Download Link Updated Below. TNUSRB Constable Recruitment 2017 Latest News. To get latest Updates +1. How to download TNUSRB Tamil Nadu Constable Exam 2017 Hall ticket? Take a free mock test for the upcoming TNUSRB SI 2015 Exam Here.